This Is Your Next Home! 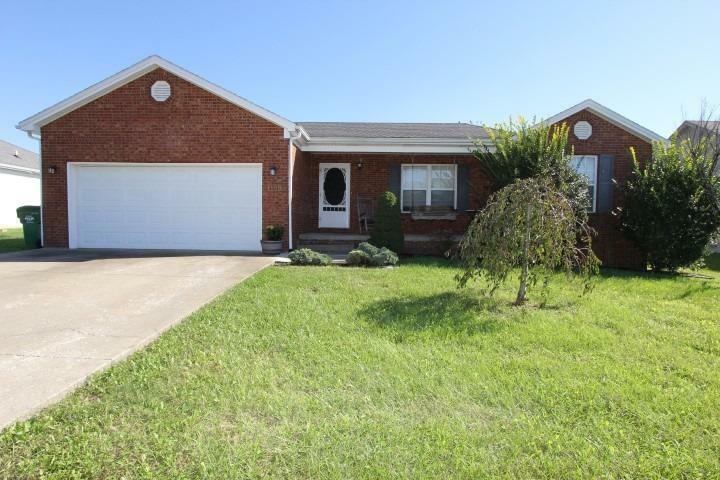 3 Bedrooms, 2 Full Bathrooms, AND a 2 Car Garage with easy access to the Bluegrass Parkway and I-64. Don't over look the back yard with the perfect set up for summer BBQ's or add a fire-pit and string lights on the canopy for a chilly fall night! Worried about storage? Don't be, seller is leaving a large storage shed! This one WILL NOT LAST LONG! Call today and schedule your showing! Miscellaneous: Master Bdrm 1st Flr.